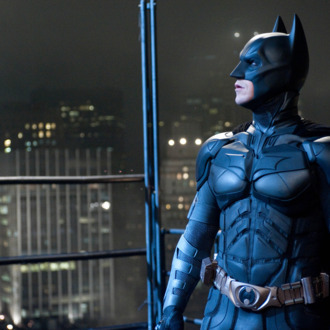 Soon after news of the deadly Dark Knight Rises shooting first broke, Warner Bros. studio cancelled the movie’s Paris premiere, backed out of a red carpet press event in Mexico City, and vowed to not report box office results until Monday. Other major Hollywood studios have followed its lead, as has Rentrak, the movie business’s box office tracker. Deadline’s Nikki Finke, queen of the box office obsessives, called it a “highly unusual step,” but did not herself refrain from speculating about the Avengers-style $170 million opening weekend Dark Knight Rises is still forecast to have.